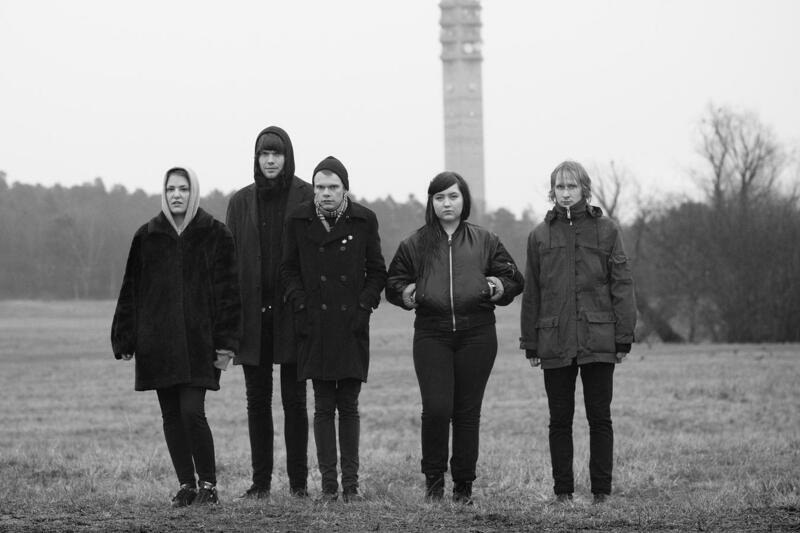 Makthaverskan started in 2008, when they were only 15 and 17 years old. In 2009 they released their first album, which got a lot of attention and hype in Scandinavia. In 2013 they released Makthaverskan II, which also got released in USA 2014. It got a lot of attention, Pitchfork wrote about them 6 times in 2014. Makthaverskan play dreamy pop punk, with jangly guitars and strong lyrics about love and life, and being young in the 2010's. In Scandinavia they release their records on Luxury Records, and in the US on Run for cover records.